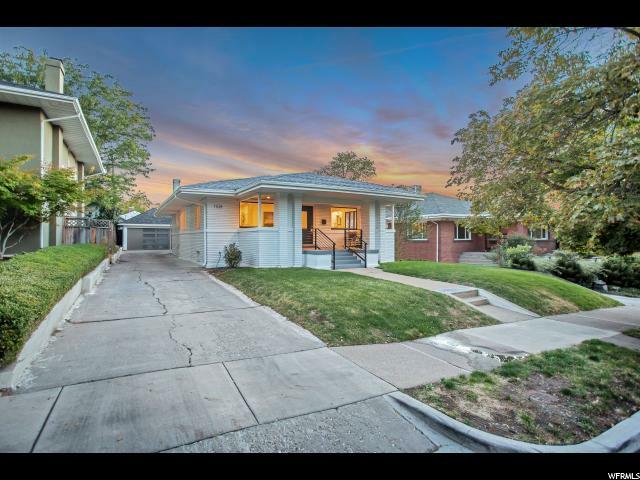 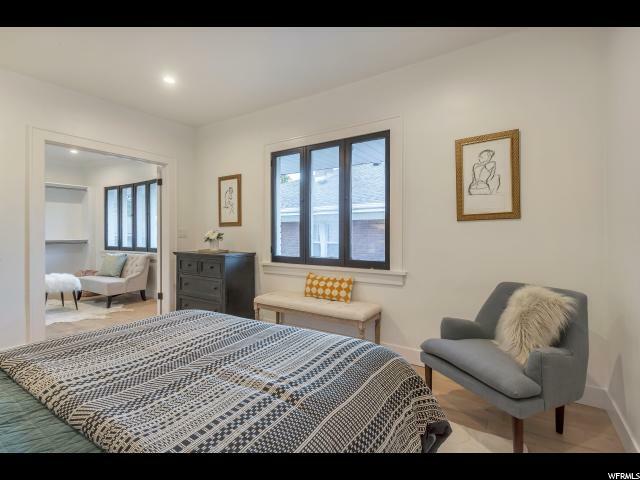 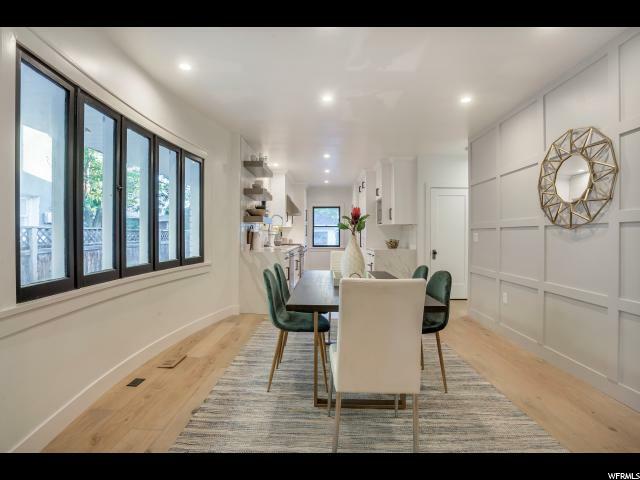 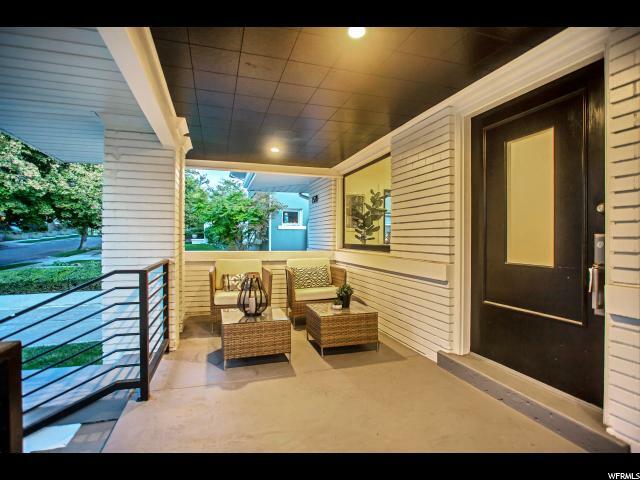 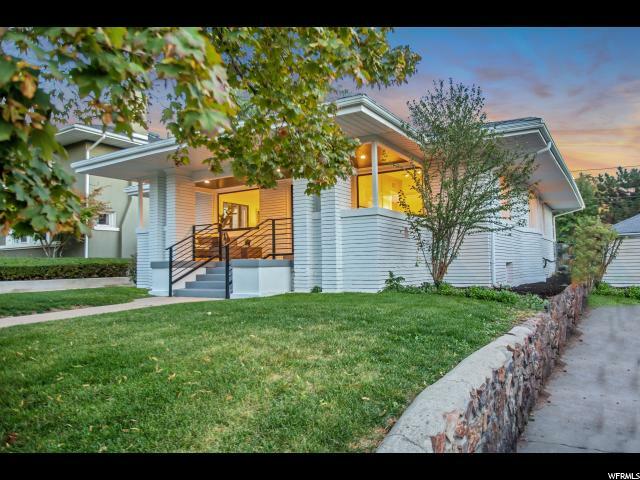 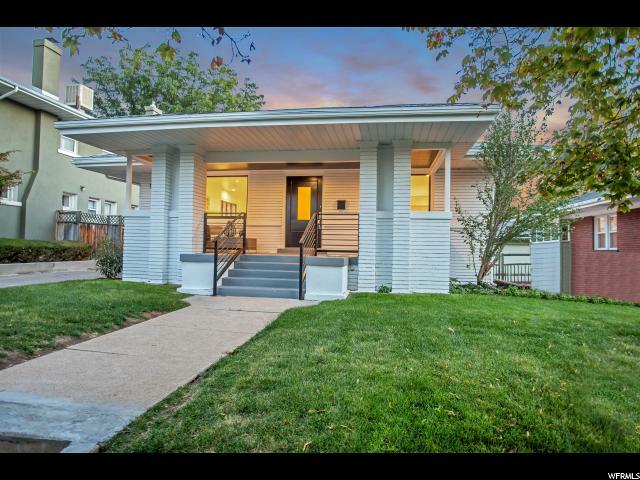 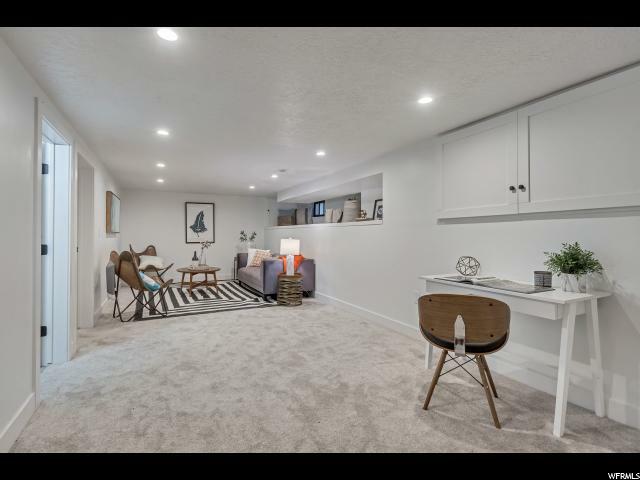 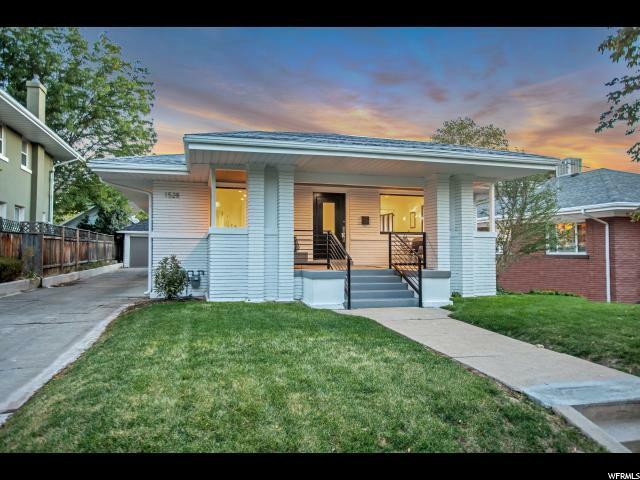 Beautifully updated home in Salt Lake City's coveted Harvard/Yale Historic District. 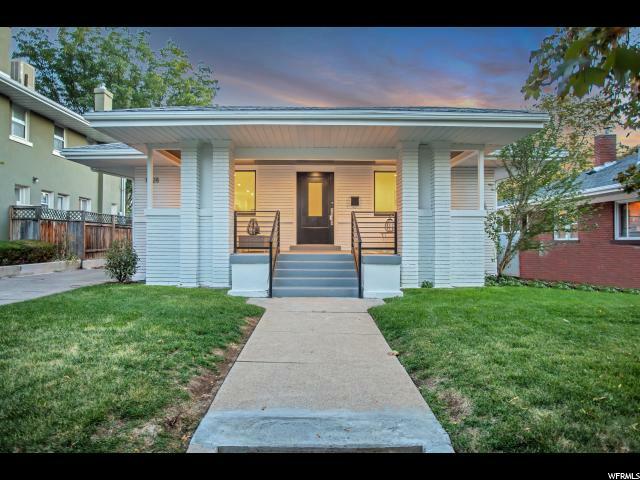 One of the first 6 homes built on this tree-lined amazing street just minutes from Sugarhouse, city center, and the University. 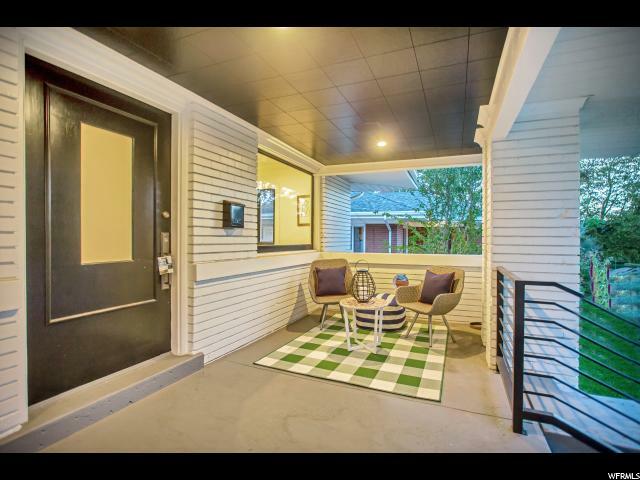 The front porch is large and inviting. 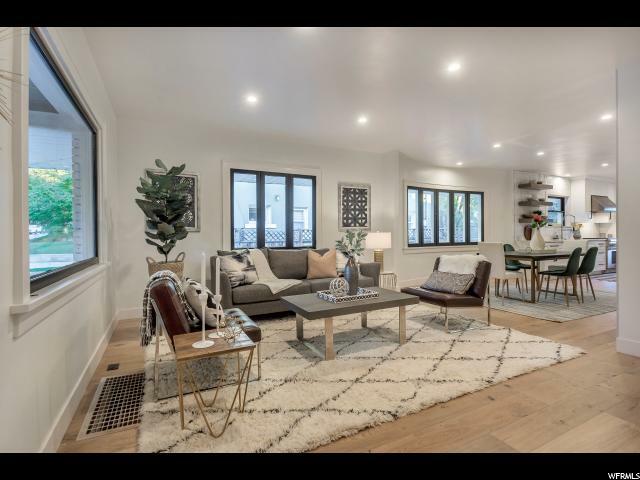 Inside, an open and contemporary floor plan is both livable and has all the charm in the world. 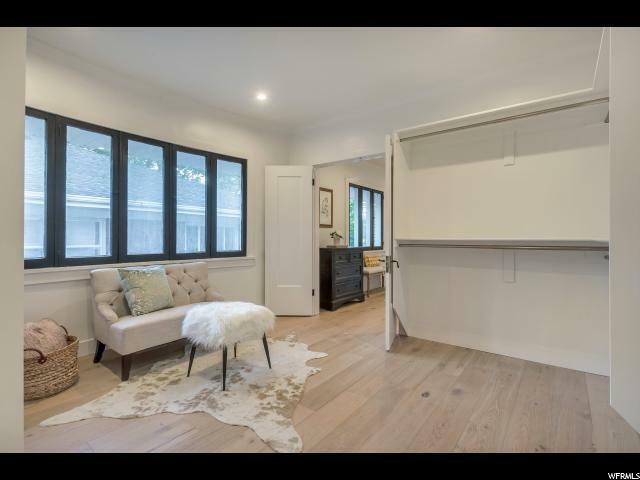 Amazing master suite with Giant walk-in closet. 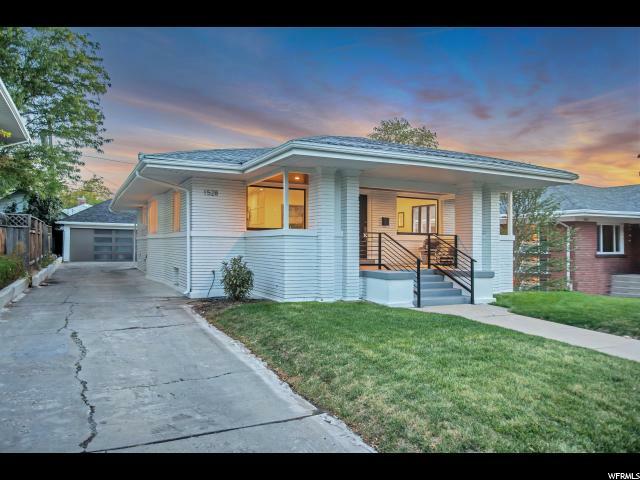 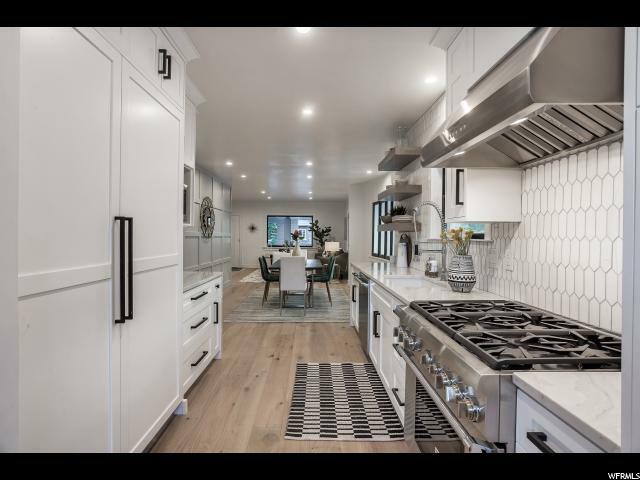 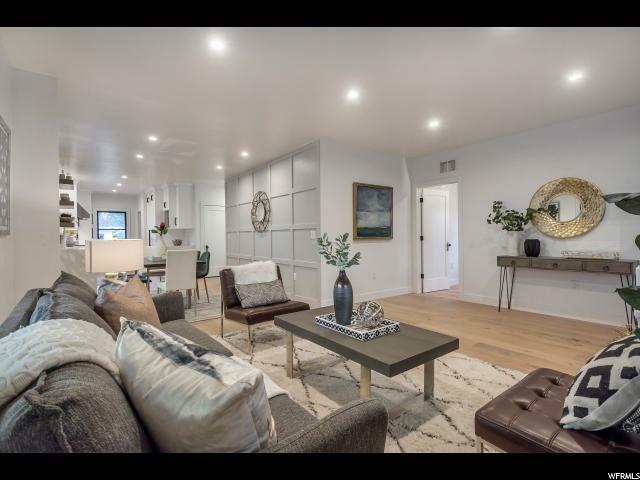 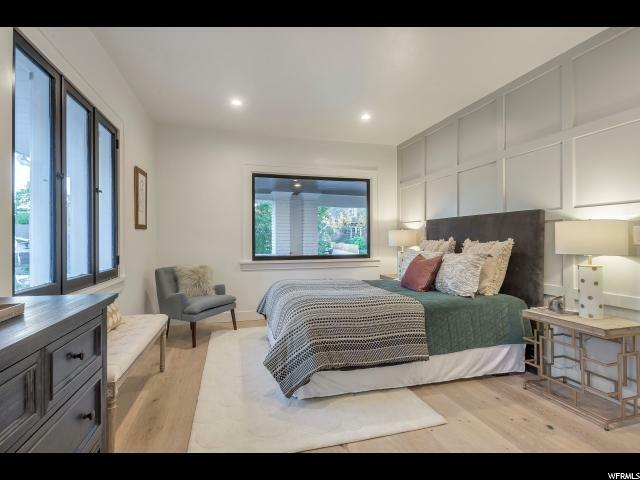 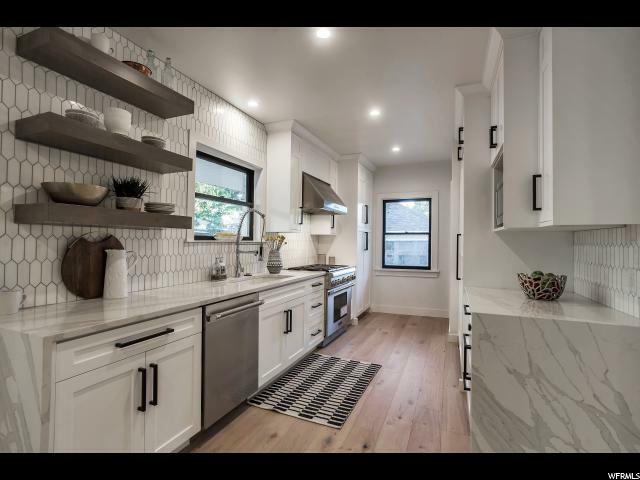 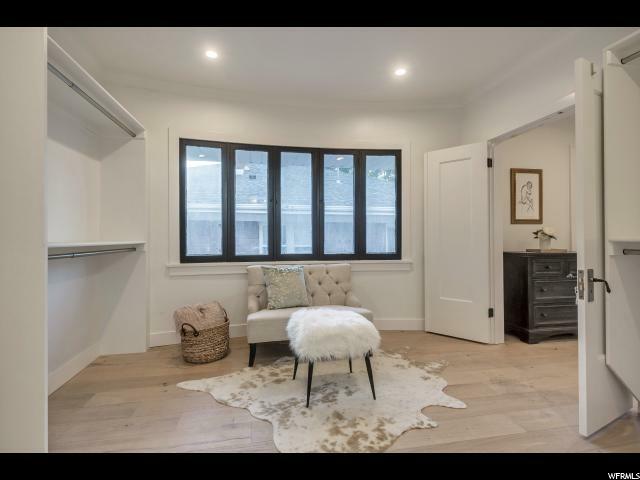 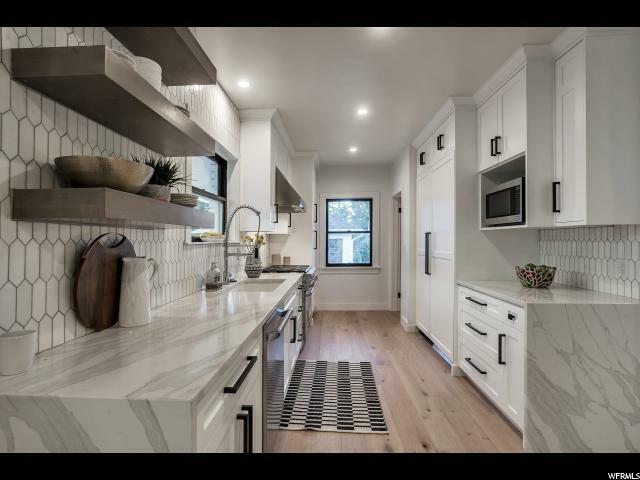 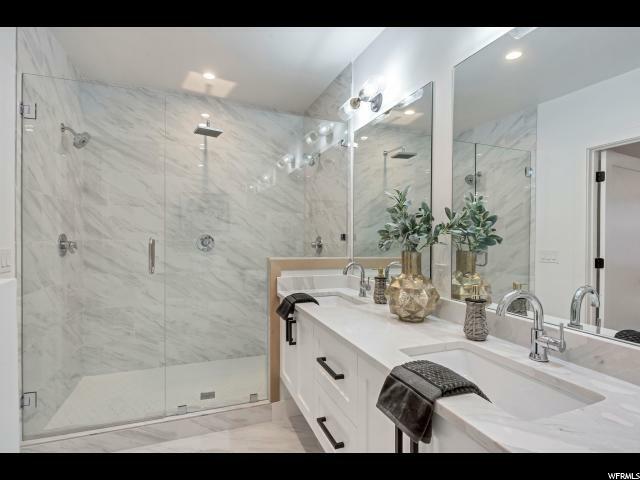 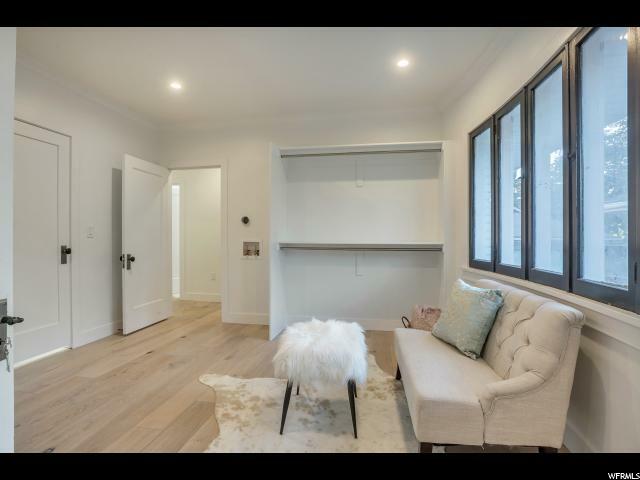 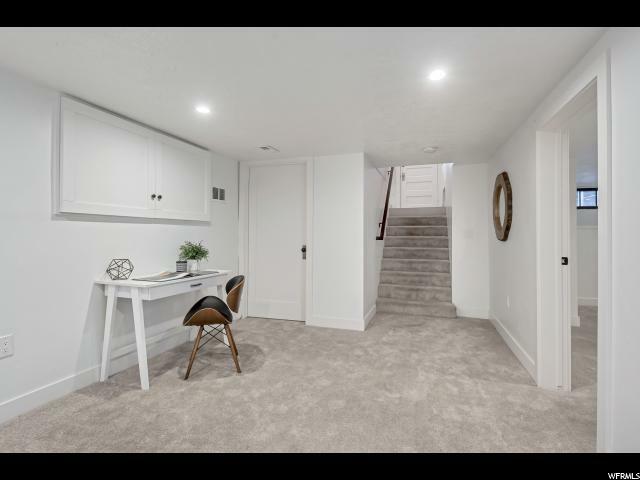 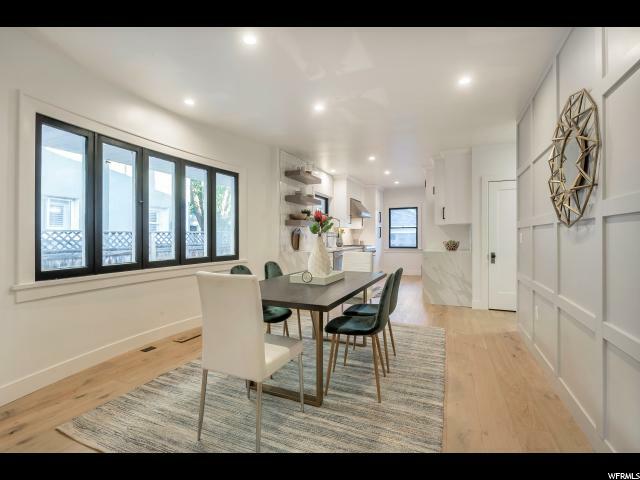 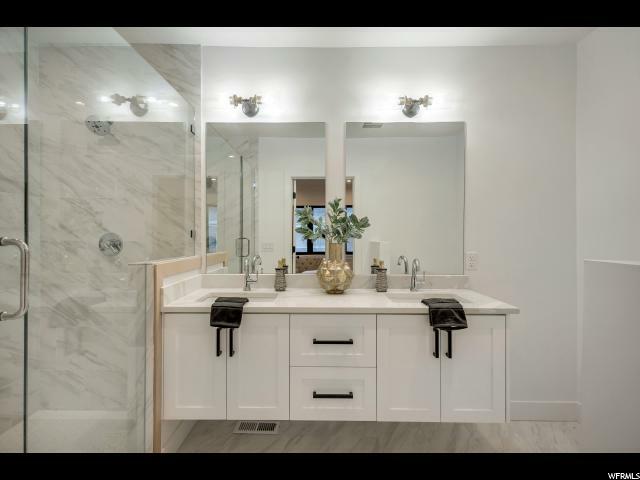 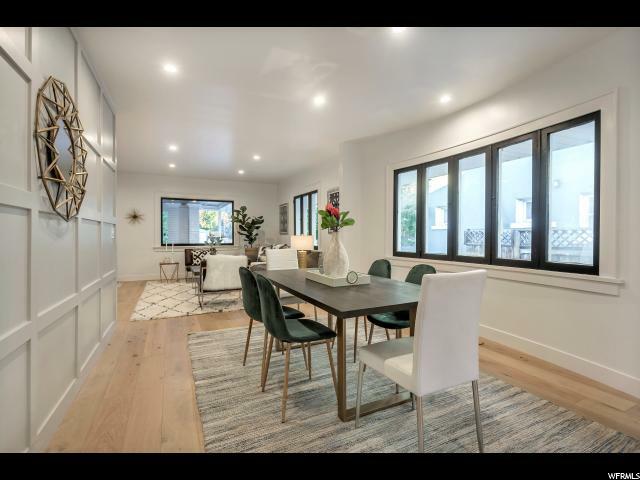 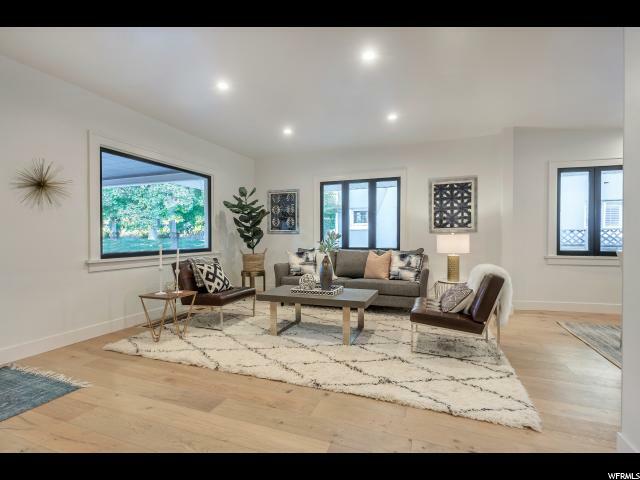 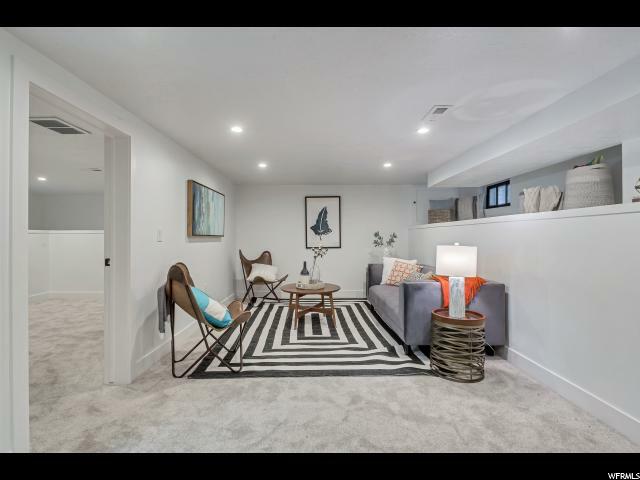 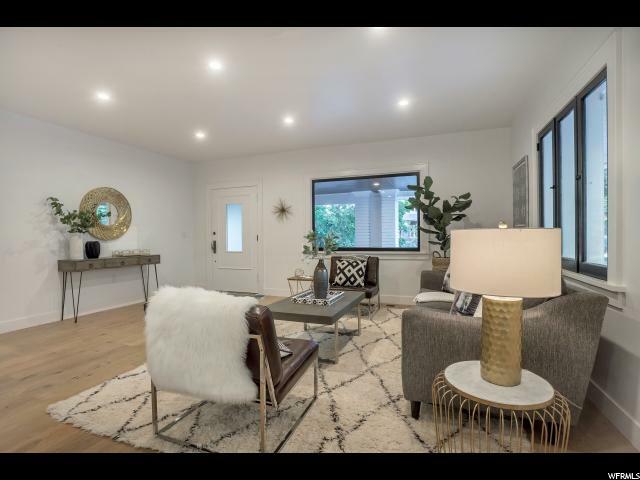 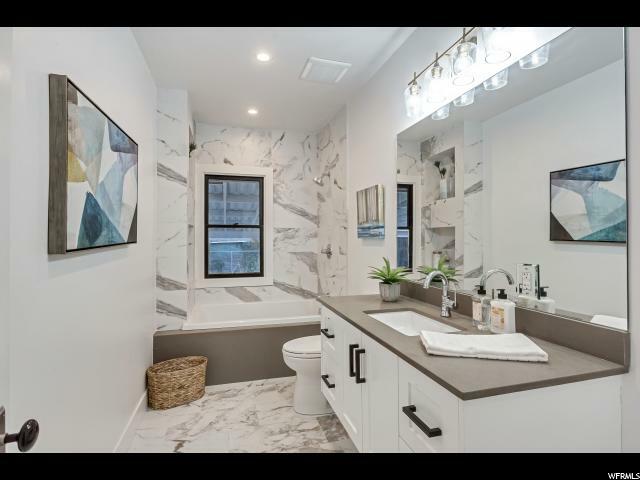 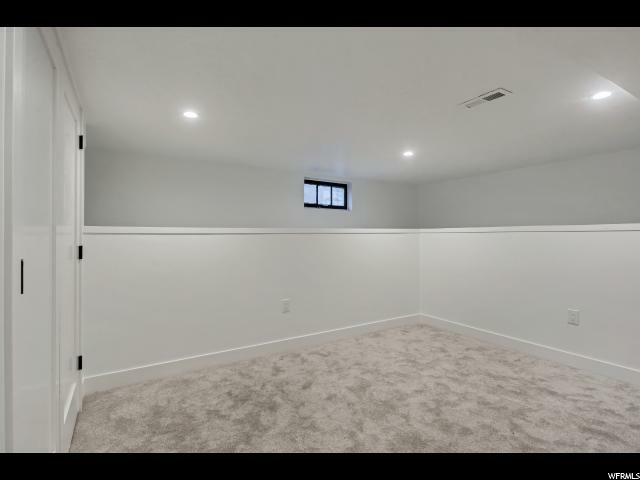 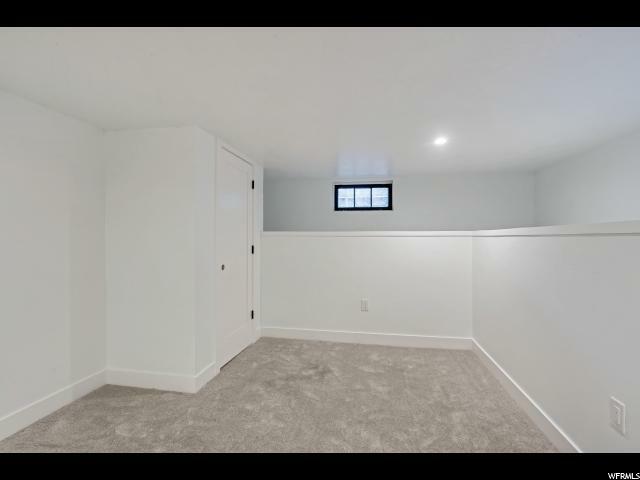 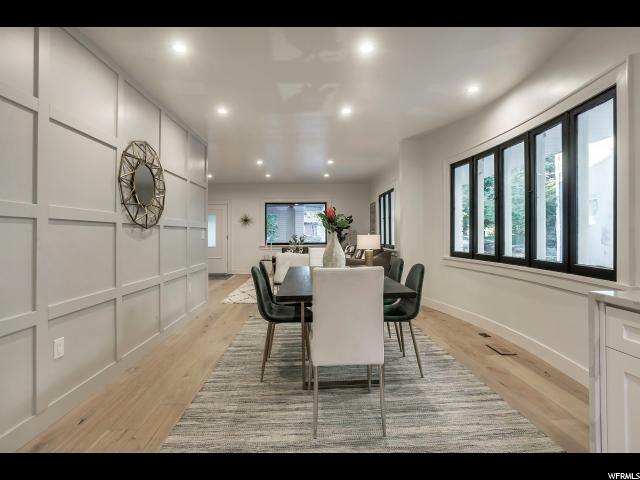 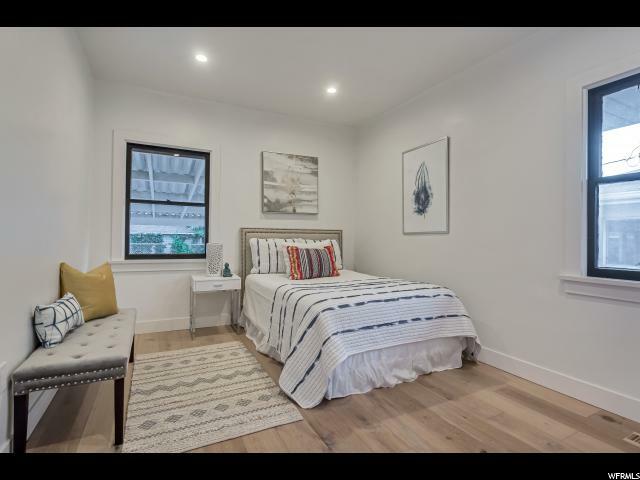 A fully permitted remodel with Salt Lake City in 2018 makes this home like new and ensures it will be one of Salt Lakes finest estates for another century. 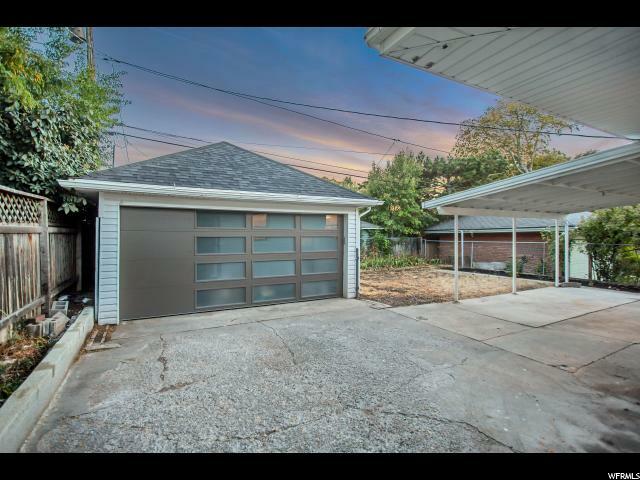 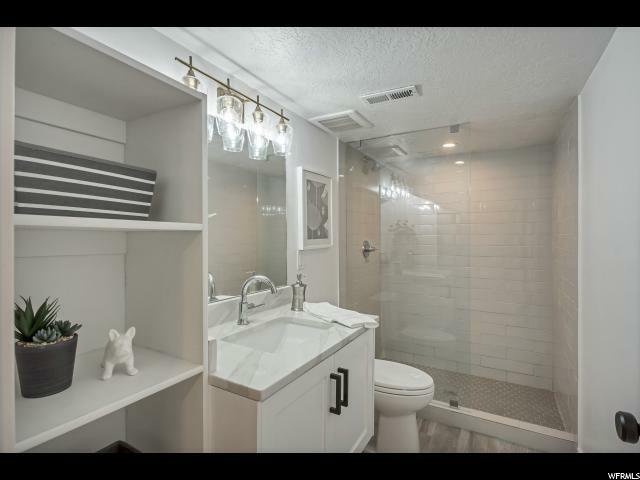 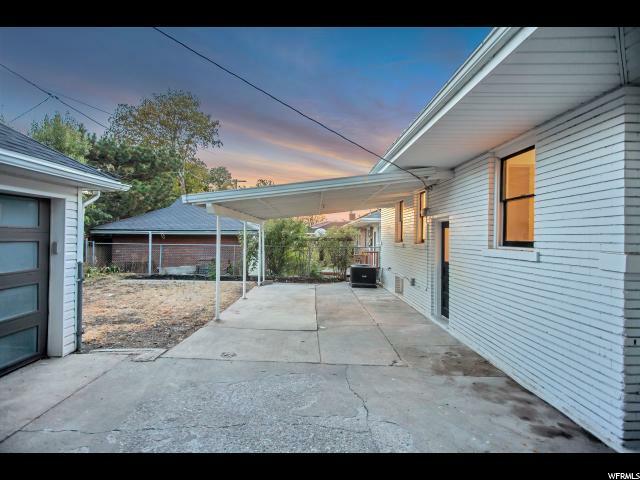 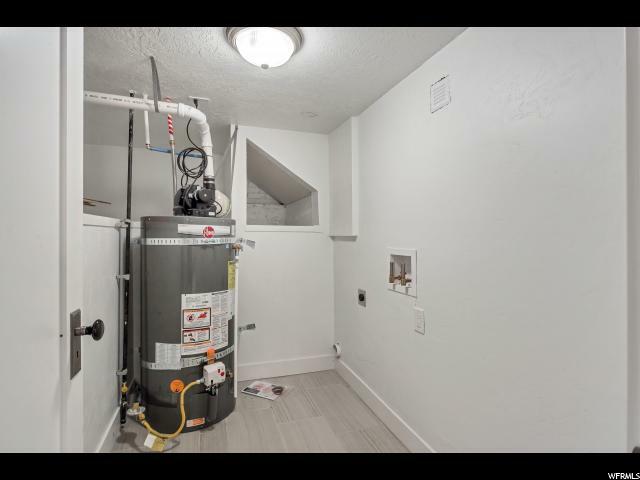 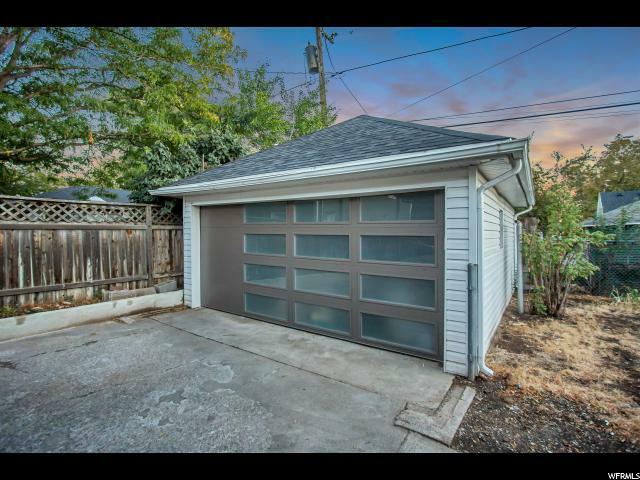 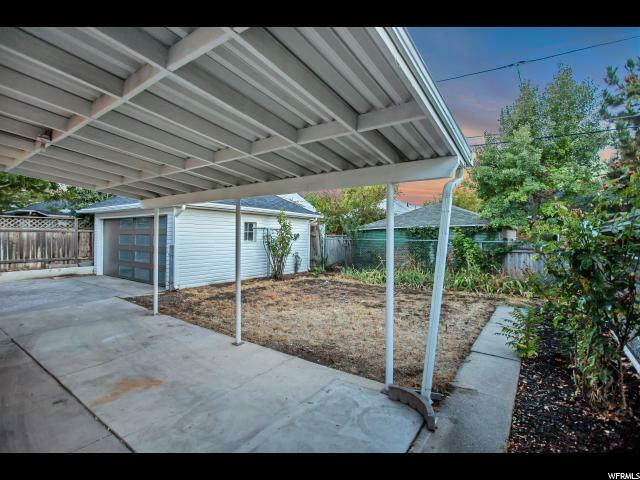 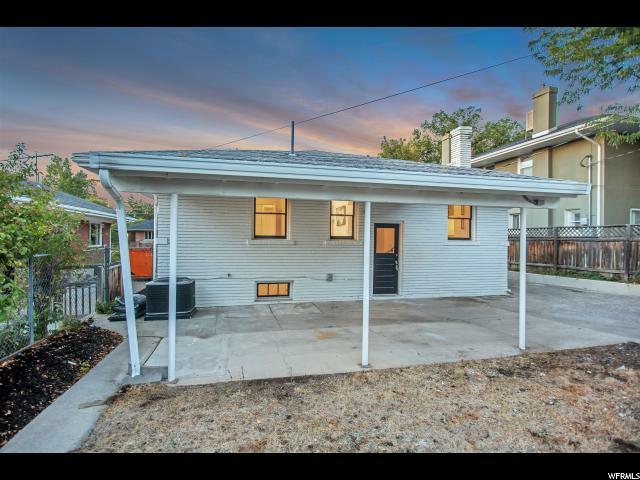 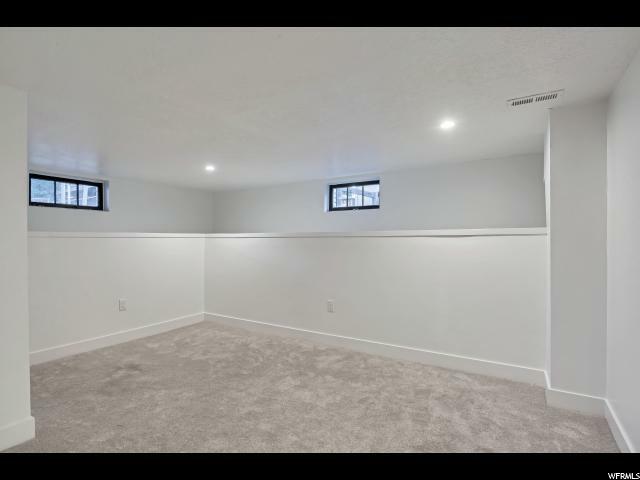 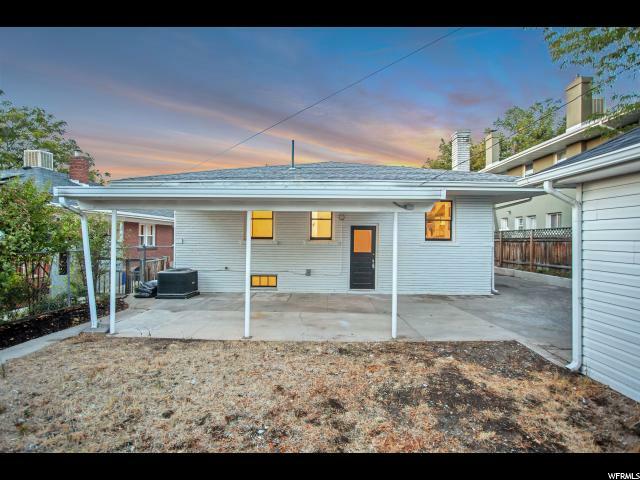 I would like more information regarding the property at 1528 E HARVARD AVE, Salt Lake City UT 84105 - (MLS #1568132).